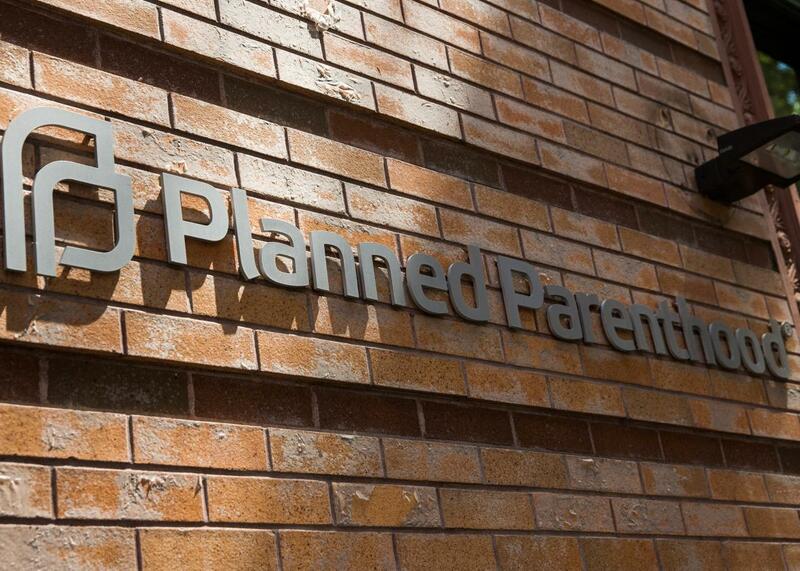 A Planned Parenthood clinic that doesn't offer abortion is set on fire. An arson at Planned Parenthood in Washington won’t affect abortion services, but it will make it harder for women to get contraception. A summer of increasingly hysterical rhetoric aimed at Planned Parenthood culminated over the weekend in what appears to be a terrorist attack on a clinic in a small town in Eastern Washington. At 3:30 a.m. on Friday, the Planned Parenthood of Pullman—subject to a huge protest recently—caught fire in what investigators are deeming an arson. The damage was extensive enough to close down the clinic for at least a month. A federal anti-terrorism task force has been called in to investigate. Anti-abortion terrorism is nothing new, of course, but at this point, it’s worth asking if “anti-abortion” is too narrow a term. After all, the clinic in question did not offer abortion. Nor was the Aug. 22 protest at the clinic, which drew an estimated 500 people, really about abortion. The protesters, who were part of a nationally organized series of actions against Planned Parenthood, were demanding the end of funding for contraception and other nonabortion services. While the deceptive videos that kicked off the latest round of attacks on Planned Parenthood were all about abortion, the reaction in its entirety has focused more broadly on cutting women off from nonabortion services. The protests, the failed attempt at defunding in the Senate, Republican defunding efforts on the state level—all of it has been aimed at Medicaid and Title X funding, none of which goes to abortion. If protestors’ only concern was reducing abortion, they would support this funding, which helps women get affordable contraception and therefore prevents abortion. Late last month, Hillary Clinton drew headlines by comparing the views of anti-choice conservatives to “terrorist groups,” presumably the fundamentalist kind. “Extreme views about women? We expect that from some of the terrorist groups. We expect that from people who don’t want to live in the modern world,” she told a cheering crowd. “But it’s a little hard to take coming from Republicans who want to be the president of the United States.” Republicans, including Jeb Bush, took umbrage at her statement, but it’s hard to argue with her on the facts. We don’t know yet what was going through the arsonist’s head when he started the fire at the Pullman Planned Parenthood. But the fact is that this is an attack on a clinic that doesn’t offer abortion, after it was subject to protesters who wished to cut off funding for services that are not abortion, following national calls to protest non-abortion funding for women’s health care. This isn’t about the “unborn” anymore, if it ever really was. It’s about preventing women from enjoying the ability to control their own bodies. Since most of them do it with contraception, no wonder contraception is increasingly the focal point of the attacks.